Fast becoming one of the go-to labels for the Progressive side of music, Karisma Records has today added another string to their bow by signing Norwegian Prog Rockers RENDEZVOUS POINT. 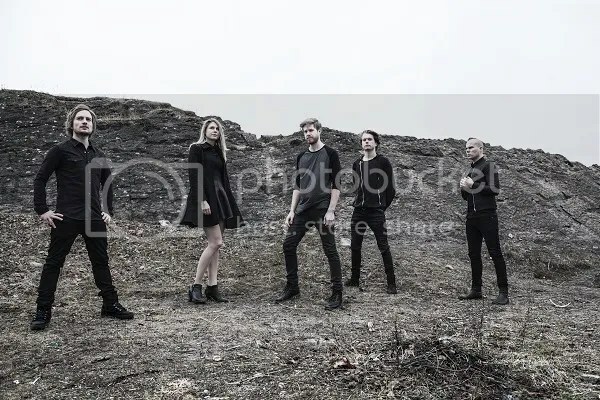 The band will kick off their collaboration with Karisma Records with the release of a single titled “Wasteland”, together with a music video, towards the latter part of May, to be followed by their debut full-length album in August. Hailing from the southern part of the country, RENDEZVOUS POINT’s musicians met when they were all studying music at the University of Agder. 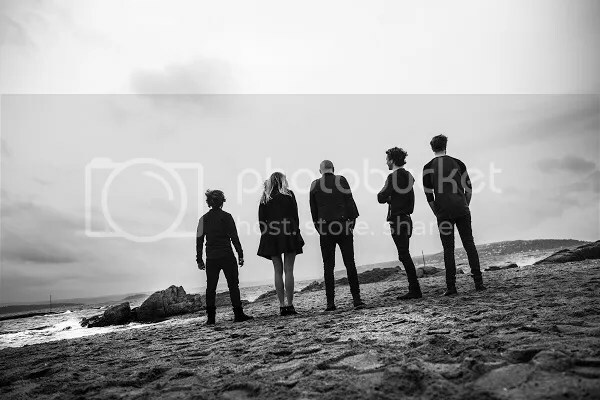 Winning the title of the most promising band in Southern Norway in 2012, RENDEZVOUS POINT went on to perform at a concert with the Kristiansand Symphony Orchestra. The band produces music that is heavy and complex, with epic arrangements, and glorious melodies sung by Gjermund Hansen, who many will recognise through his appearance on the Norwegian edition of The Voice. Although relatively new as a band, RENDEZVOUS POINT consists of musicians that have a wide-ranging experience in projects that cover a variety of musical genres. As well as Hansen, the lineup consists of Petter Hallaråker on guitar (ICS VORTEX, SOLEFALD), Nicolai Tangen Svennæs on keyboard (EMILIE NICOLAS), Gunn-Hilde Erstad on bass and Baard Kolstad on drums. As well as being a member of bands such as LEPROUS, BORKNAGAR, ICS VORTEX, ABBATH, GOD SEED, drummer Kolstad won the Roland V-Drums World Championship in California in 2012.